Audi A2 Wheel Arches On A Vx? 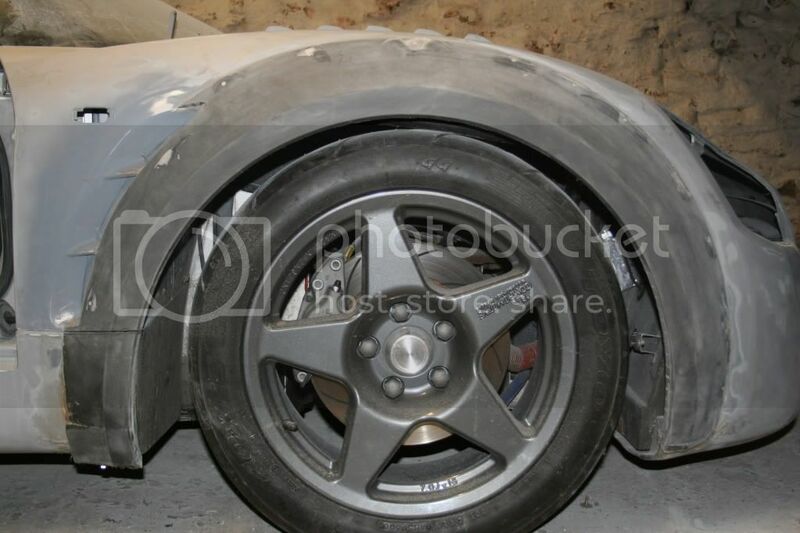 Has anyone tried to adapt & fit Audi A2 wheel arches onto a VX? They both appear to have similar body contours & wheel sizes, are detachable & come with carriers too. The side linking sill extensions also look adaptable & may suit the vx. Should I Ebay a set on sale or return & try it? Or is the general consensus that It's probably a waste of time & effort? How about Transit connect ones, as per Darcinis? I'm wondering how much tinkering he has done to them as the whole car appears to have been extensively worked on. I think the profile was a direct fit but if I remember correctly the don't quite go far enough round so needed some work to be seamless. Edited by SteveA, 10 August 2018 - 03:48 PM.